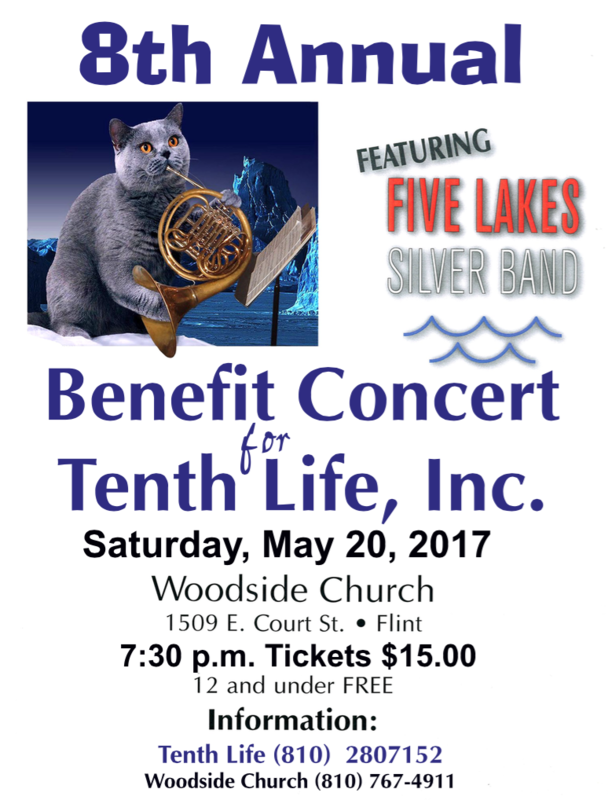 8th annual Benefit Concert for Tenth Life, Inc.! Tickets: $15, Free for children 12 and younger. ​All ticket sales benefit Tenth Life, Inc.
​and will be sold at the door.